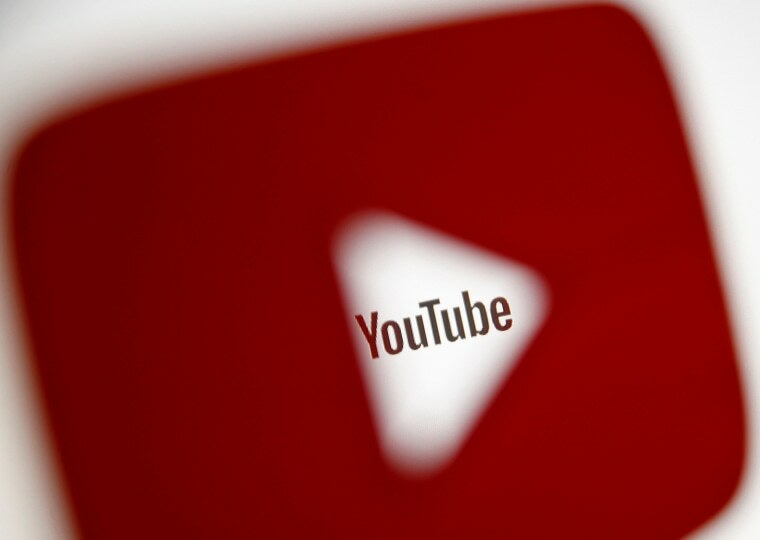 YouTube has terminated hundreds of accounts and removed more than 150,000 videos from its platform after multiple big-name advertisers pulled ads over disturbing content involving children. The Google-owned company also disabled comments for more than 625,000 videos targeted by child predators, and removed ads from nearly 2 million videos and more than 50,000 channels “masquerading as family-friendly content,” a YouTube spokesman said in an email statement to NBC News. “In the past week, we’ve tightened up and strengthened the enforcement of our policies to terminate the accounts of users making predatory comments on videos featuring minors,” the spokesman said. BuzzFeed News first reported the trend that some YouTube accounts were creating and disseminating videos that depict children in disturbing and abusive situations, some of which boasted millions of views. Several big-name companies like Mars, Adidas, Hewlett-Packard and Deutsche Bank pulled their YouTube ads from the platform during the past week after their products appeared next to videos of scantily clad children with lewd and predatory comments posted below, CNBC reported. The ad-based scandal, which was first reported by the U.K. newspaper The Times, amassed millions of views from videos "showing young girls filming themselves in underwear, doing the splits, brushing their teeth or rolling around in bed." But investors don’t seem to be concerned with YouTube’s difficulty with policing illegal or disturbing videos and ads on its platform. Shares of Alphabet, the conglomerate that owns Google, soared to a record-high $1,080 on Tuesday before falling back slightly, CNBC reported. Alphabet’s sales are projected to increase 22 percent to $110 billion this year, according to analysts surveyed by Thomson Reuters. The company’s shares have already climbed more than 30 percent in 2017.